The Orient pendant was created by Jo Hammerborg in 1963. 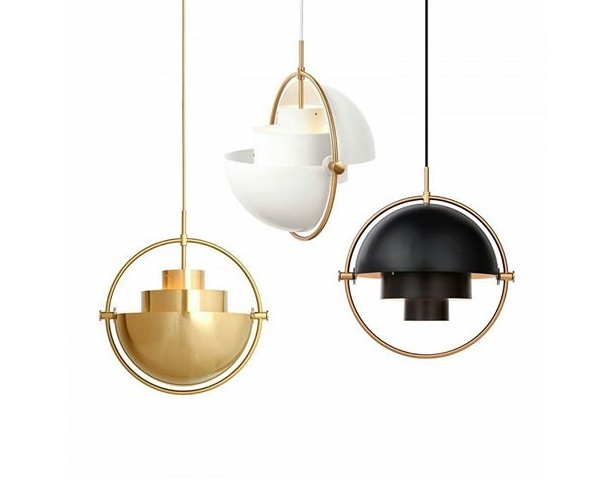 Hammerborg was recognised for his innovative, modernist design, and the Orient pendant was one of his many commercial successes during the 1960s and 70s. 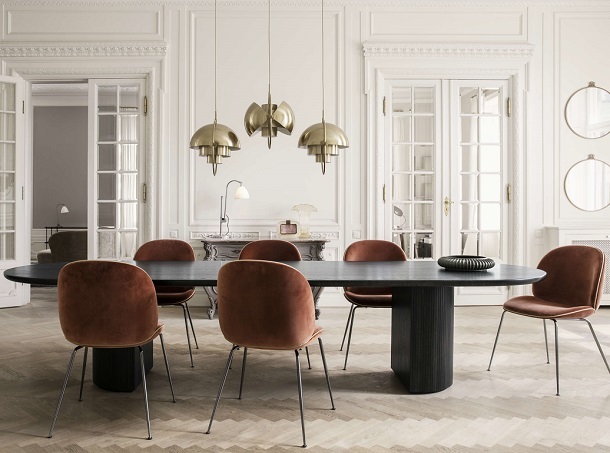 50 years on from the lamp’s creation, Lightyears have re-launched the Orient pendant with the cooperation with the Hammerborg family. The re-launched Orient stays true to the original design. The soft organic shape is beautifully enhanced by the warm deep glow of the copper, and the dark grain of the rosewood top.